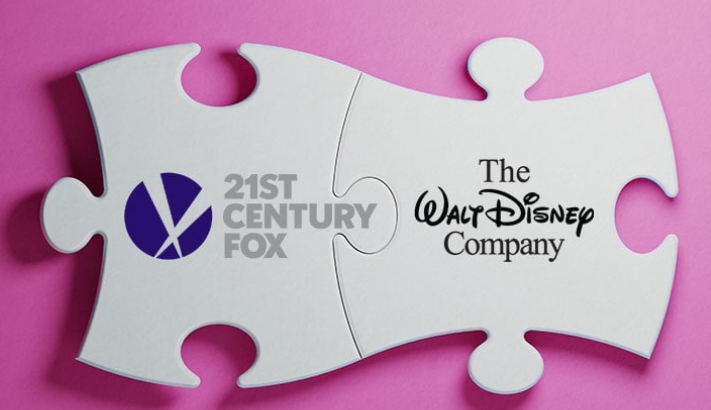 After 15 months of back-and-forth, Disney’s long-anticipated acquisition of 21st Century Fox assets is complete. 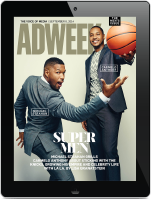 The $71.3 billion deal (yes, you read that number right) is an industry game-changer. The Walt Disney Company will gain control of the Twentieth Century Fox’s movie and TV studios, cable networks like FX and National Geographic, India’s Star network and Fox’s 30 percent stake in Hulu, while 21st Century Fox will transform into a more slimmed-down broadcast TV company focusing on live news and sports, and simply named Fox Corp. According to Adweek’s Jason Lynch, shareholders from both companies approved Disney’s bid to acquire 21CF assets back on July 27 2018, but the deal still required regulatory approval in several global markets. Last week, the companies said they would cross the finish line at long last on March 20. Bob Iger remains chairman of The Walt Disney Company. Then there’s Fox Corp. Lachlan Murdoch becomes chairman and CEO of the new company, which will consist of Fox Broadcasting network, Fox Sports, Fox News and Fox Business Network. Suzanne Scott will continue as CEO of Fox News and FBN, and Marianne Gambelli, who had previously overseen ad sales for the two networks, has now been tasked with overseeing ad sales for the entire company. Fox News becomes the crown jewel of the new Fox Corp. FNC hauls in roughly $1 billion in annual profit thanks to cable and satellite sub fees and the fact that it’s the most-watched basic cable network. Despite the fact that advertisers have sometimes expressed trepidation to buy on Fox News and FBN due to on-air remarks and off-air actions by some of its conservative personalities, Madison Avenue still covets the network’s audience because the overwhelming majority of its viewers watch live and in markets all across the country. One of the more interesting nuggets of news from the formation of Fox Corp. is Rupert Murdoch‘s decision to add former House Speaker Paul Ryan to its board, as was reported yesterday by LA Times’ Meg James. The former Republican Speaker will now oversee Fox News’ parent company. MediaPost’s Alex Weprin tweeted out that Ryan will be receiving compensation totaling $330,000 for serving on the Fox Corp. board, and that he will be chairman of the company’s nominating and corporate governance committee, according to an SEC filing. Additionally, former AMC and SundanceTV chief Charlie Collier, who was named CEO of Fox Entertainment in October, oversees the Fox Broadcasting network. Eric Shanks, currently president, COO and executive producer of Fox Sports, has been named CEO of Fox Sports.